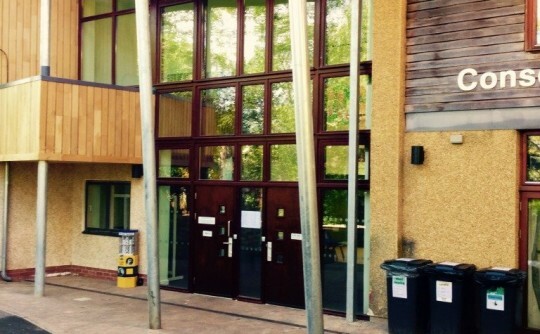 Modern Glass carried out the installation of Aluminium and Timber Composite windows and doors to the Bristol Zoo Conservation Education Centre. 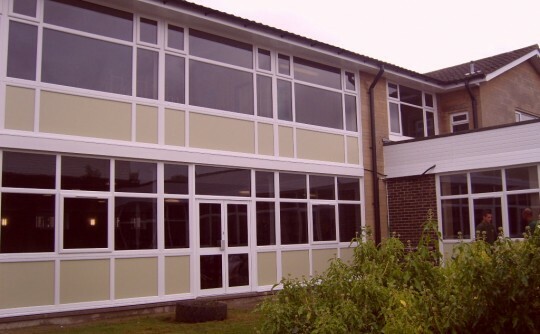 These windows and doors require specialist fitting including the installation of compriband around the peripheries of the windows and doors. 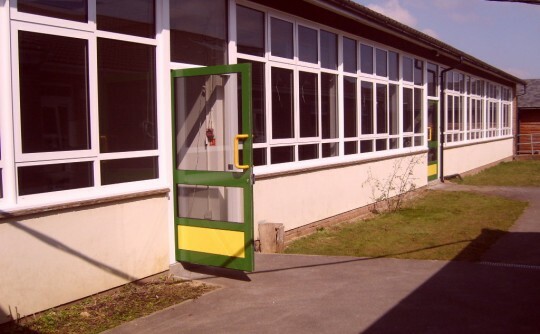 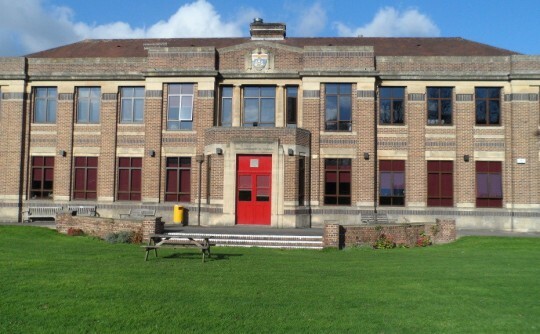 The installation of the windows and doors were carried out at different stages of the project to ensure that other essential work could carry on during the winter.